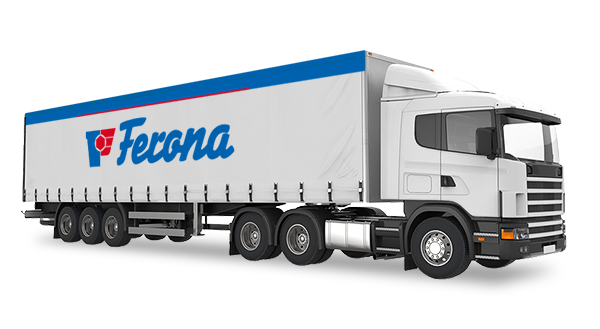 A Group with almost 200 years of tradition and presence on the market, and with experience in the sale of steel products and related services that guarantee reliability and responsibility which we can offer with pride. 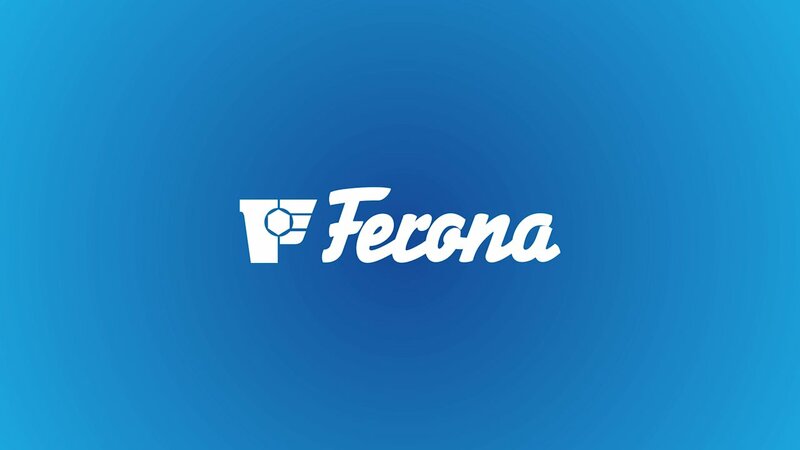 are the benefits of working with Ferona, a.s. and Ferona Slovakia, a.s. 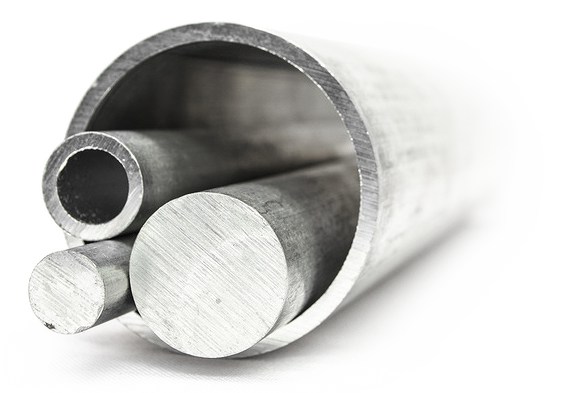 Sections, steel sheets, meshes, bars, profiles - you'll find all that and more in our offer. The ordered products are prepared, cut to size and delivered to a specified address. Our services are available in 20 branch offices in three European countries.